//Does this view want to become responder on the start of a touch? //does this view want to "claim" touch responsiveness? //The View is now responding for touch events. //Something else wants to become responder. 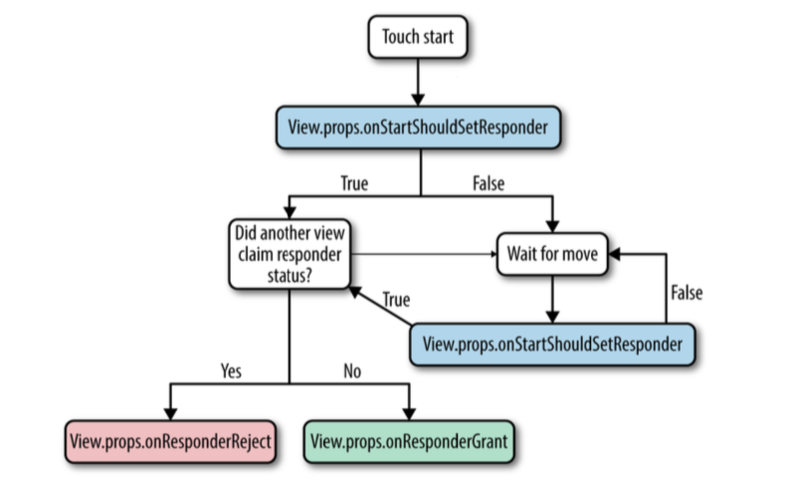 Should this view release the responder?